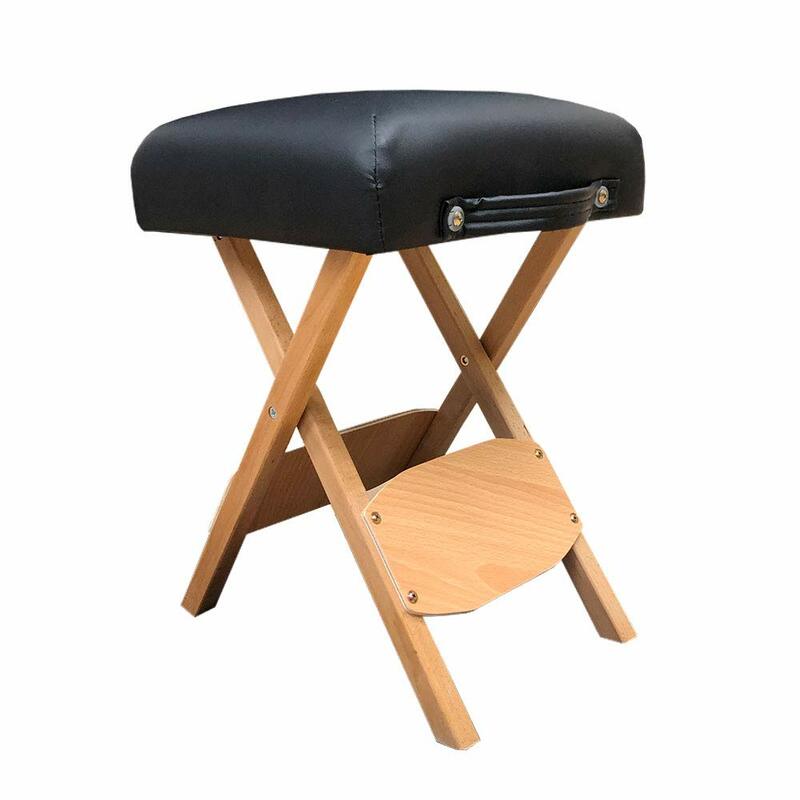 COMPACT AND FOLDABLE- This professional looking massage stool come with comfort thick cushion and convenient handle for carrying it. 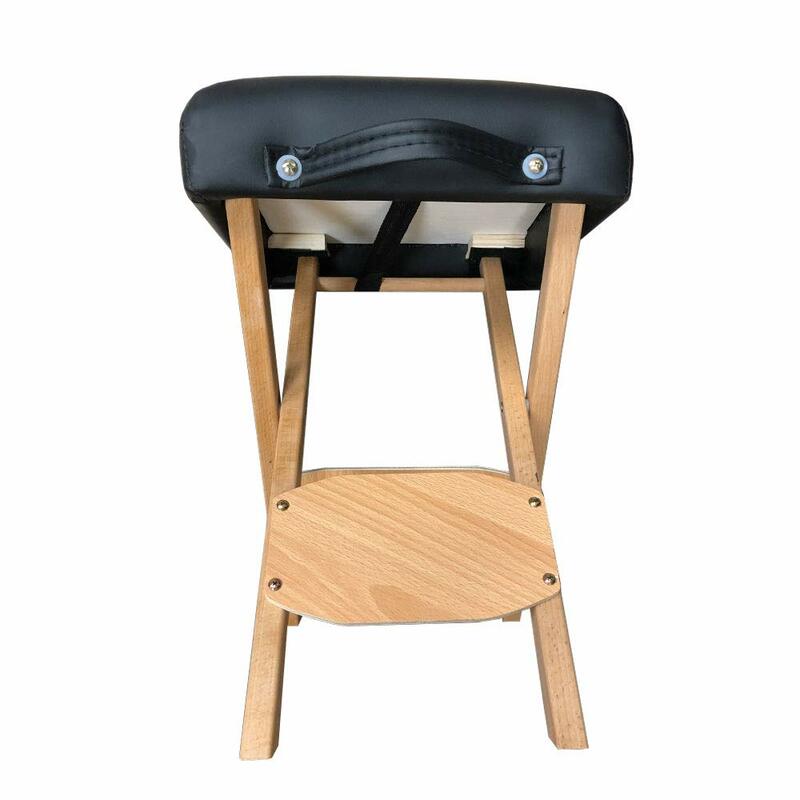 PORTABLE- This foldable stool is designed to be lightweight and compact enough to easily take anywhere. 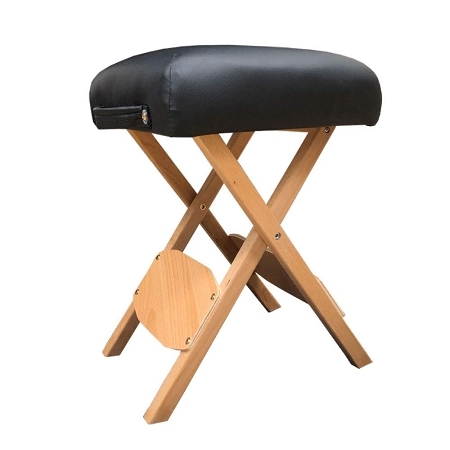 Once folded, the stool easily fits in almost any vehicle for convenient travel client's home. 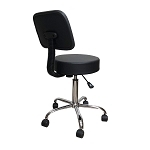 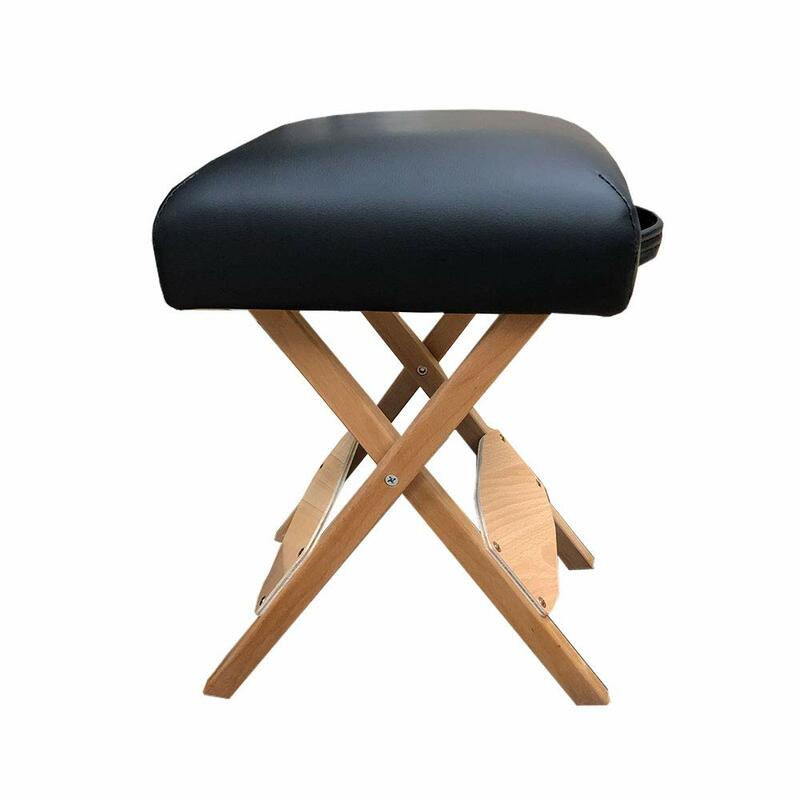 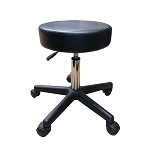 EASY TO CLEAN- This stool has extra thick, PU leather covered cushioning to provide a comfortable seat. 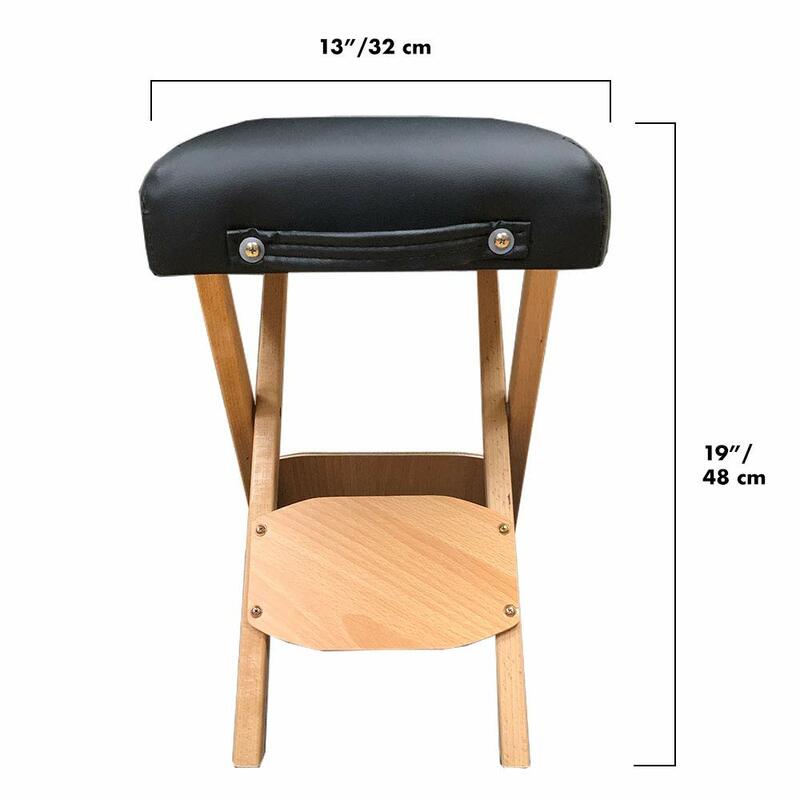 The PU leather cover is also easy to clean.